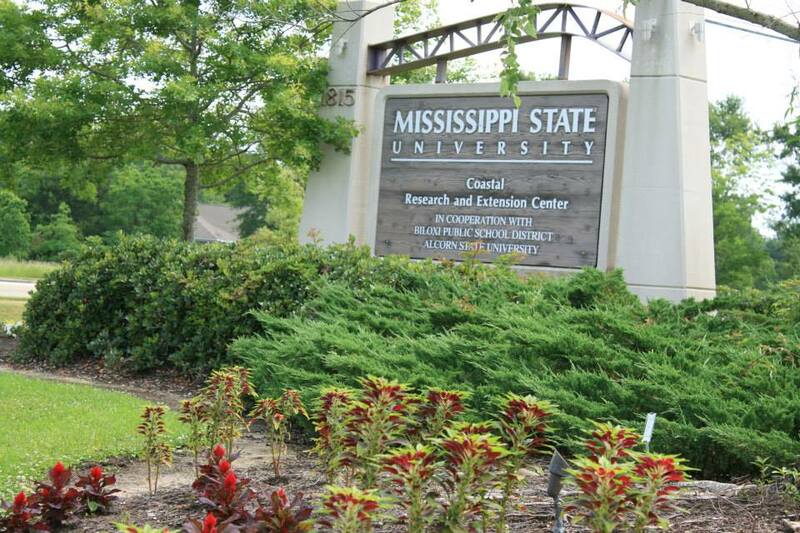 Mission: The Coastal Research and Extension Center is Mississippi State University’s “southern exposure,” linking residents of the coastal region to the university. The center’s mission is to conduct research and education programs aimed at developing a better understanding and use of renewable and nonrenewable resources in south Mississippi. Its applied research and educational programs with biological, physical and social systems focus on enhancing the quality of life of residents of Mississippi and other Gulf states. Our priorities address the specific needs of diverse communities including the health and well being of the people and responsible stewardship of unique natural resources. Vision: Coastal Research and Extension Center is the leader in providing responsive solutions addressing social, environmental, and economic integration of Research and Extension.